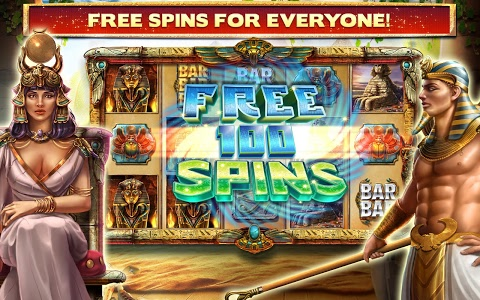 Casino™ now offers more brand new and exciting casino slot machines! 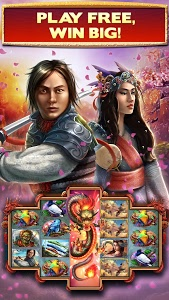 Have fun while playing 6 new fantastic slots in winter and asian themes, all with great bonus games and huuuge payouts! 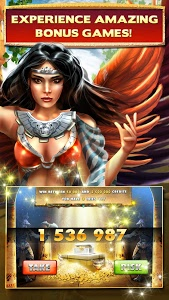 Try our new high bets Riches of Cleopatra high roller mode, where you will bet and win big! 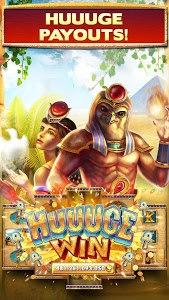 For each one of you we've prepared new best offers so don't miss out on them! 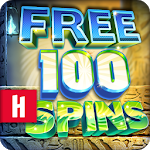 Play Casino™ now and feel the grand Vegas thrill!